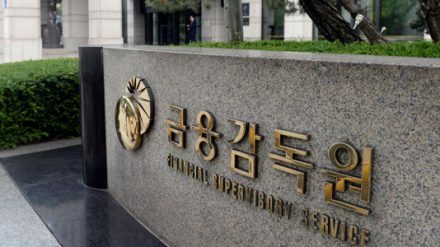 Higher investment returns pushed the combine net profit of life insurance companies in Korea to rise by 6.7% in the first half, according to data released by the Financial Supervisory Service (FSS). The government data released on Tuesday showed that 24 life insurance companies in the country, including eight foreign firms, saw their net profit rise by W198.7 billion (US$177.2 million) to W3.14 trillion. The FSS said the net profit growth in the first half of the year was based on gains on disposition of marketable securities. The data further showed that profitability of insurance firms in South Korea was on a steady rise, with their average return on assets gaining to 0.75% for the first half from 0.74% for the same period last year. However, the FSS also noted that the combined net loss of insurance operations rose 13.1% year-on-year to W11.3 trillion in the first half due to a decline in sales of savings-type insurance products as well as rising claims.